There’s nothing in the world like wrapping your meat hooks around the smooth curvature of a GameCube controller. 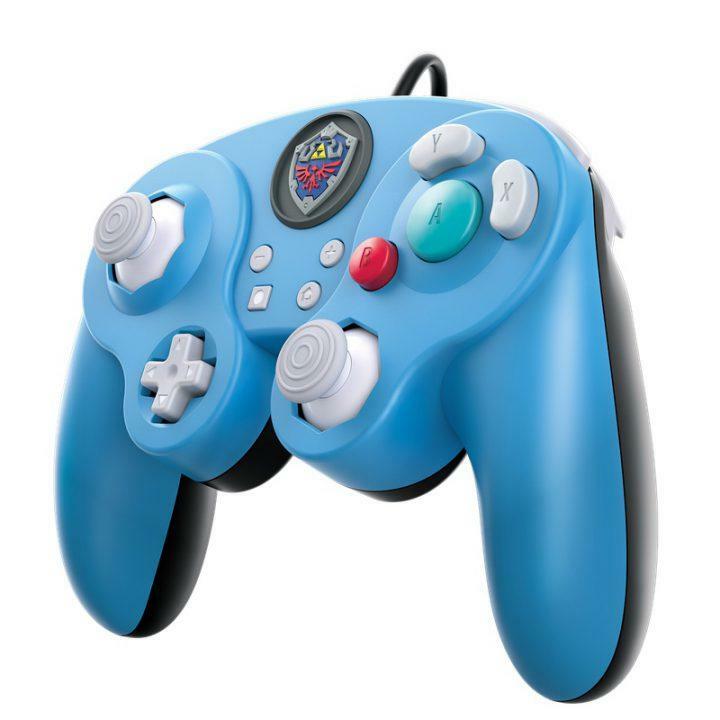 Nintendo’s masterpiece of comfortable engineering is the perfect weight, has the perfect resistance in its buttons, and is, without question, the supreme way to enjoy the Super Smash Bros. series. And wouldn’t you know it? Super Smash Bros. 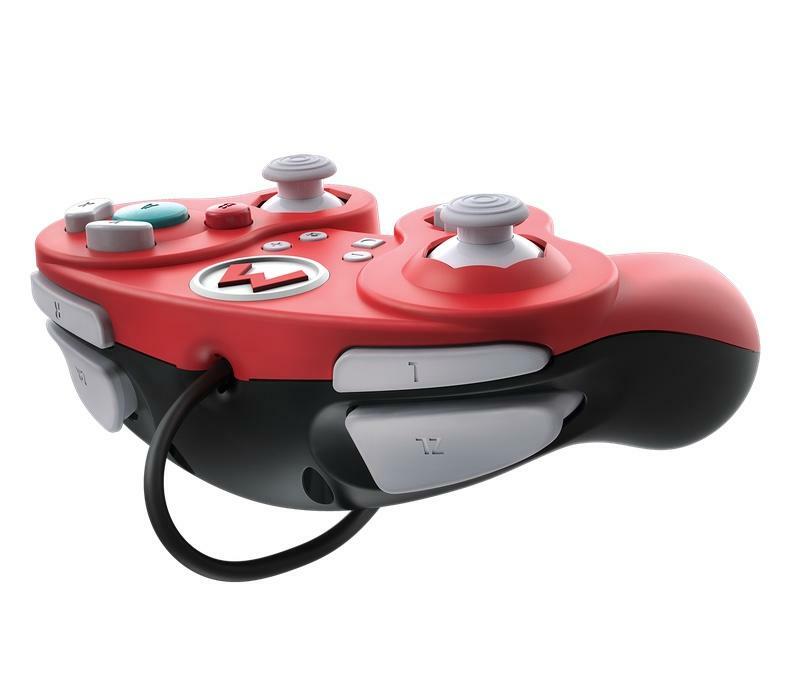 Ultimate is being prepped for release this December, and Nintendo’s longtime partner in third-party equipment Hori has three new models of GameCube controllers coming to the Switch. 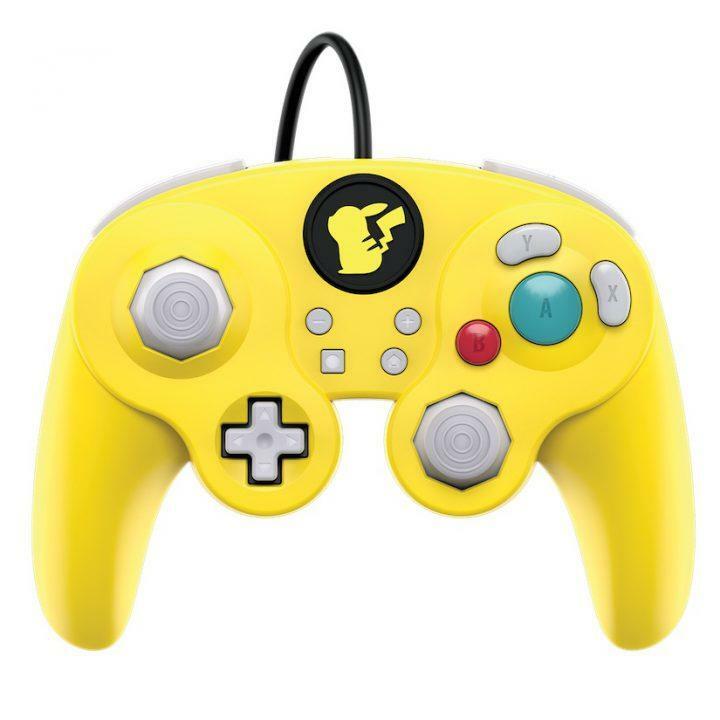 In addition to Hori, North American company Performance Designed Products will also release its own Mario, Pikachu, and Link GameCube controllers. 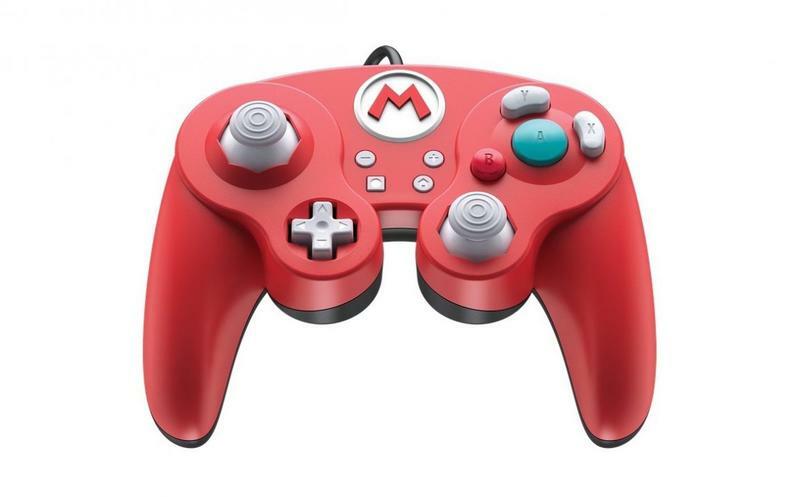 Unlike the Hori versions, which remain mostly loyal to the original GameCube design, these will remodel the controller slightly to replace the shoulder buttons and allow for the C-stick to be swapped in an out with a standard sized analog stick. No release date or pricing information is available for these models. Ooooooh, my hands. They’re in heaven. Super Smash Bros. Ultimate will be released for the Nintendo Switch on Dec. 7.